with high mountains with a great view, which amazes. The clistal-clear air, the healthy mountain climate at a sea-level of almost 1.200 m, makes your spirit and soul gasp of relief. For lovers of sports Seefeld offers an uncomparable repertory of possibilities, in summer as well as in winter, check it out! 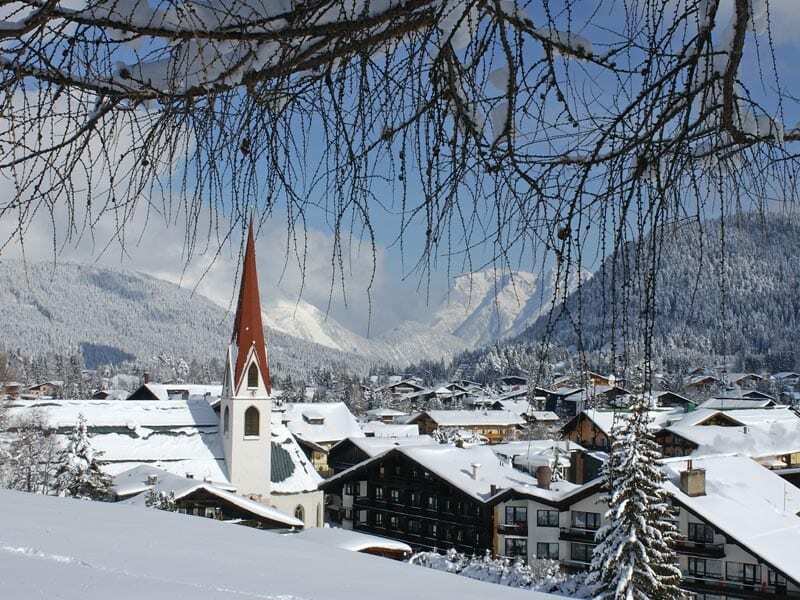 Seefeld is a wonderful, idyllic village in the heart of the Alps. Located on a sunny plateau it offers wonderful views to the picturesque mountains, the lake ‘Wildsee’ and to flowering meadows as far as you can see. The nature is united here with a modern infrastructure. The wide-ranging pedestrian zone with the beautiful stores and the church in the centre of the village will delight you. 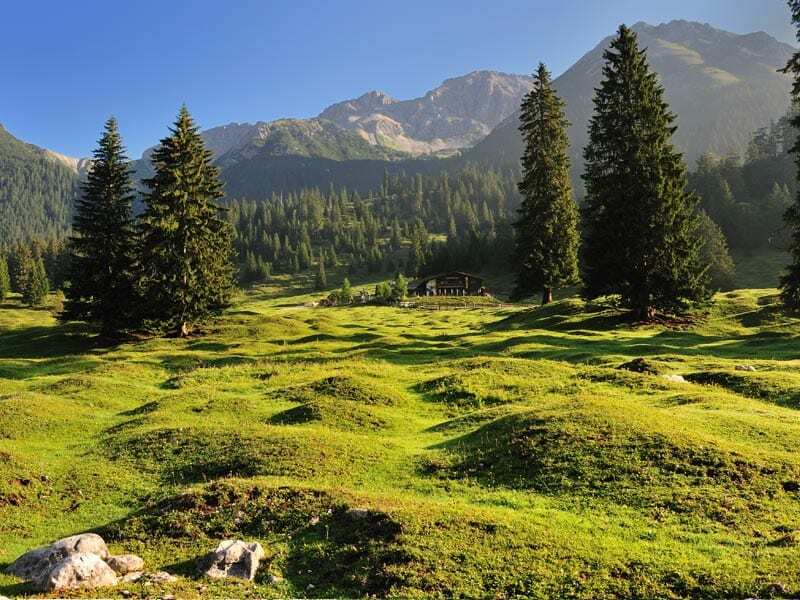 Hike the closed-by mountains and be becharmed by Seefeld from the eagle’s-eye perspective. The casino of Seefeld is in the center and always offers a wide range of events. Be chellanged by your luck and see what happens. You should have felt the extraordinary atmosphere of the casino bar, from which you can see the gambling tables very well, at least once. Make your game! Seefeld is famous for its great events in winter and summer. E. g.: Flower corso, world championships of the Nordic combination or the poker tour or the Casinos Austria in the casino of Seefeld.